Organization can be the difference between clutter and collection. Double-drawer cabinets swallow everything from clothes and cutlery to stacks of CDs and DVDs. It features wire management holes and concealed latches. Available in Ivory only. 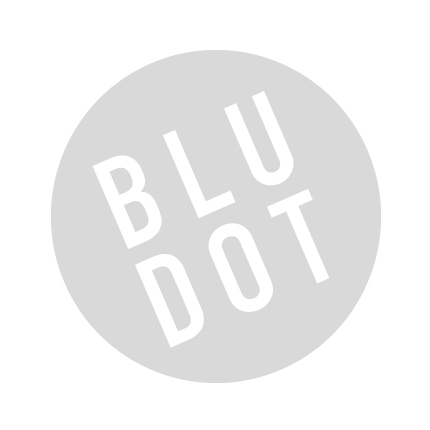 Be the first to review “Blu Dot – wonder wall 2 drawer cabinet” Click here to cancel reply.